The next generation of Xbox console could come out in 2020, according to journalist Brad Sams. It is apparently codenamed "Scarlett," and is described as a "family of devices." Microsoft did not deny the report and gaming boss Phil Spencer said this week that the company is "deep" into work on new Xbox consoles. The next generation of Xbox console, codenamed "Scarlett," could be released as early as 2020, according to journalist Brad Sams, writing in tech news website Thurrott. Sams claims that after he was "tipped off" about the console, he was able to view documents that "highlighted several unannounced Microsoft products that are coming in the next two years." Although he is unspecific about these products, Sams states that rather than just being a single console, "Scarlett" is, in fact, a "family of devices," hinting at multiple hardware releases to come from Microsoft. Sams also speculates that the "Scarlett" devices will be able to run current-generation games, and that they will align with Microsofts planned game-streaming services. Microsoft did not deny the report when contacted by Business Insider. "Our hardware teams are architecting the future of Xbox consoles and we will once again set the bench for console gaming," a spokesperson said. "This is a journey and we have nothing further to share at this time." 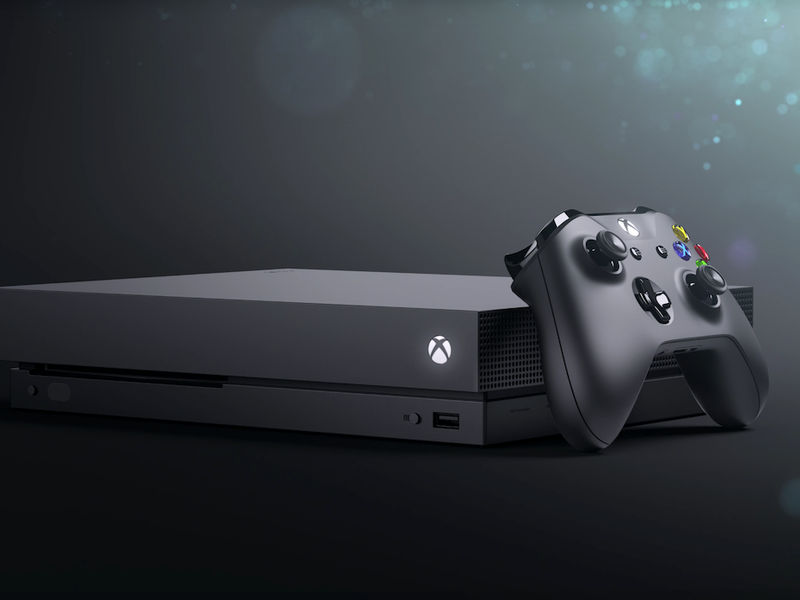 At gaming conference E3 this week, Microsoft Executive President of Gaming Phil Spencer said the company is "deep into architecturing the next Xbox consoles." He added that cloud engineers are currently working on a "game streaming network to unlock console gaming on any device." Microsoft's last console, the Xbox One X, was released in November 2017. However, the One X doesn't qualify as next-generation, essentially being a more powerful 4k-capable version of the Xbox One, which was released in 2013.